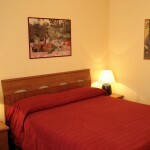 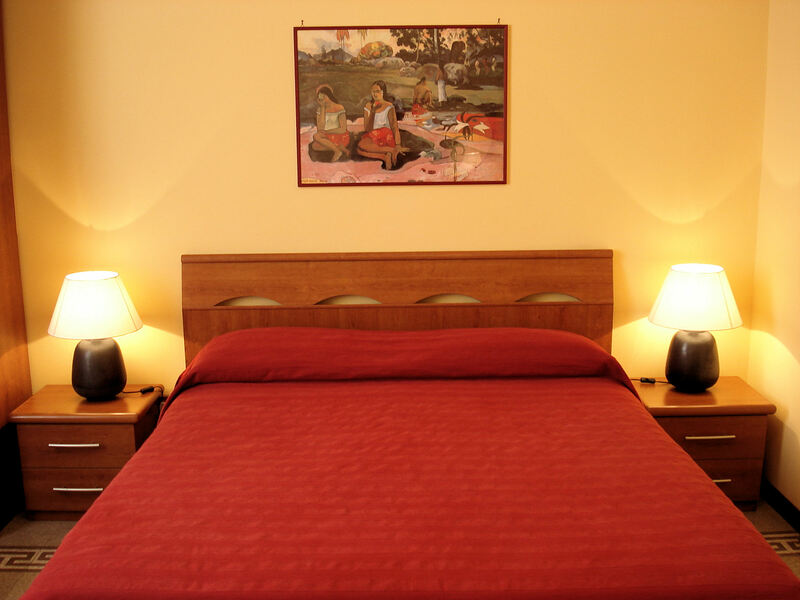 La Bella Giuliana Bed & Breakfast offers its guests the opportunity to stay in double rooms, spacious and bright, all with en suite facilities with shower and hairdryer. 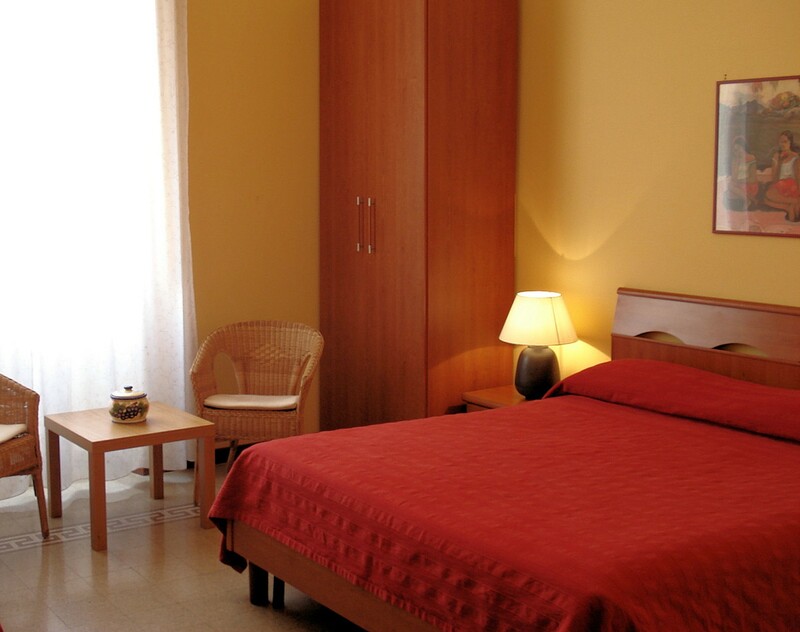 Furnished with care and attention to detail all the rooms have TV, minibar, air conditioning. 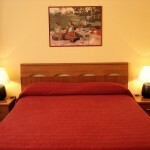 Opportunity, on request, to add a third bed.